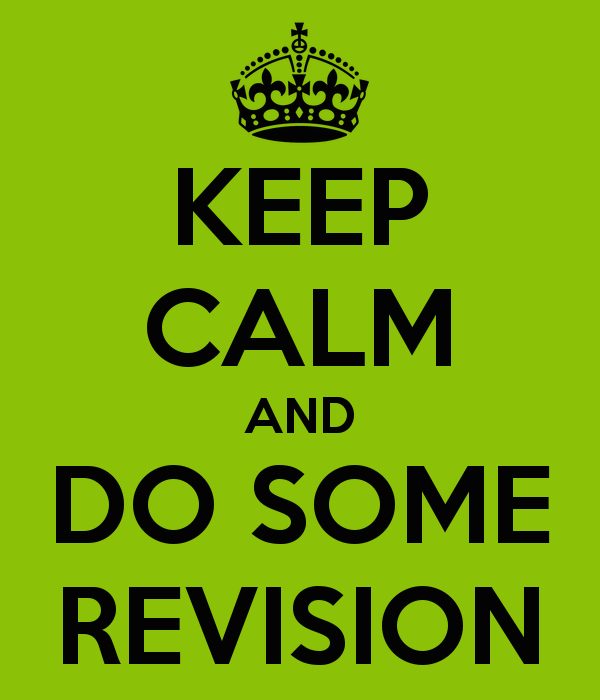 We have devised a Mock Exam Tool-Kit to aid you with time management and preparation during the History Mock Exam. Feel free to download the history revision templates which include MindMaps, Event Maps, People in History Checklist etc. You can locate the revision aids under Third Year hand-outs. Finally we wish you all the very best of luck as you approach your History Mock Exam.